In the course of our lives, we change so significantly that how we started seems to bear no resemblance whatsoever with where we are now. We witness loss, transformation and growth. Underlying the continuous change, we identify why we came and the most fundamental guiding principles and core values that make this a large, individual, giving and well-lived life. 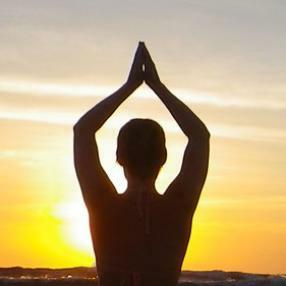 This course is for the yoga lover and a deepening refresher and CEU for teachers. It includes introspective and experiential exercises, journalling and daily DVD lectures with Yogi Bhajan - on whose timeless Humanology teachings the contents are based. At this residential course we practice sacred yoga and meditation kriyas and are nurtured with exquisite ayurvedic recipes for rejuvenation and healing. Come be with your yoga family, treat yourself and spring into the summer of your life.